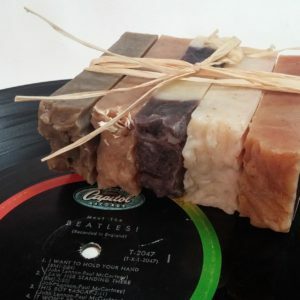 So much benefit in such a simple-looking soap! 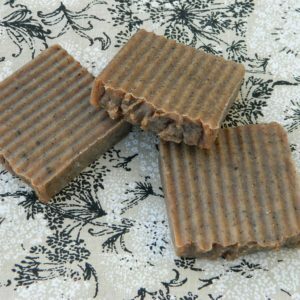 The ground nori (seaweed) has anti-bacterial and anti-inflammatory properties so it is ideal for cleansing and toning your face. 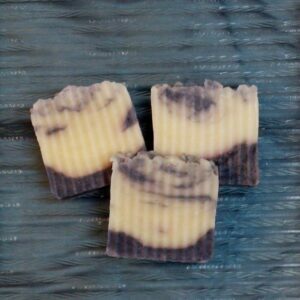 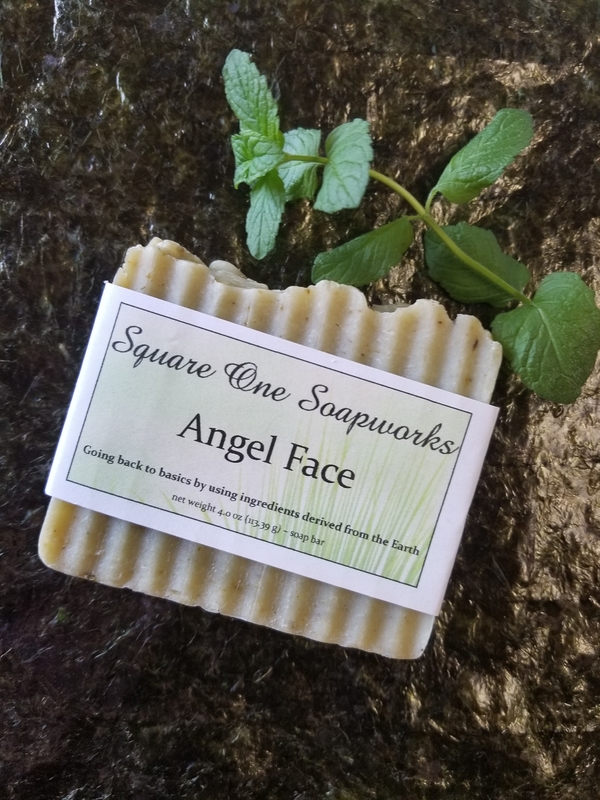 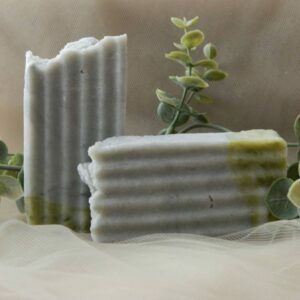 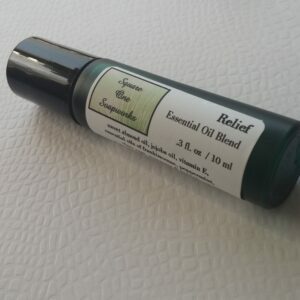 Also includes grapeseed oil – rich in anti-oxidants to help rejuvenate the skin and keep your face glowing like an “angel.” Many people have said that this soap in particular feels smooth, creamy and gentle. 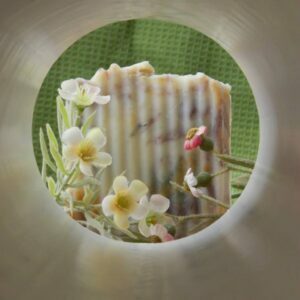 I have been using this soap for over a year and I love it! 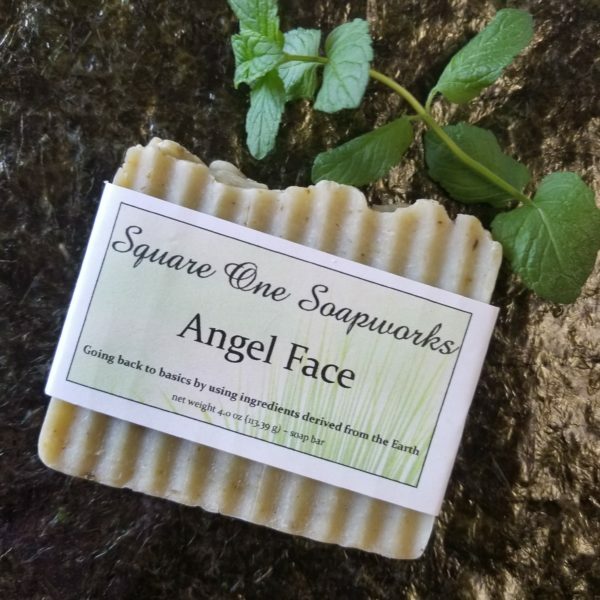 My face is so soft.